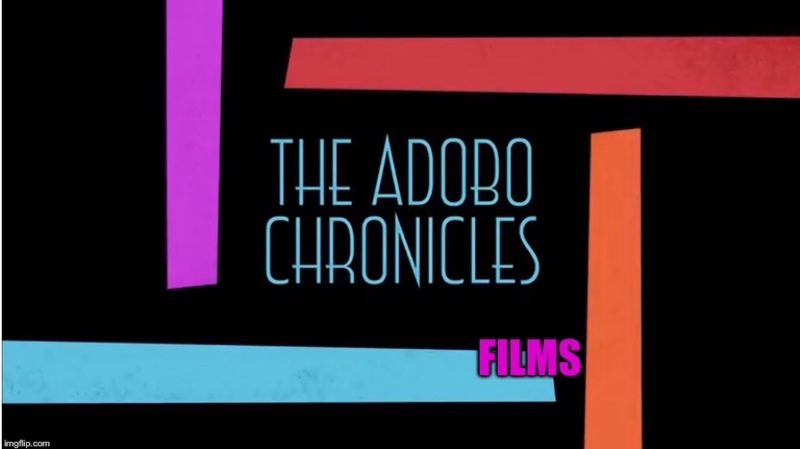 NEW YORK, New York (The Adobo Chronicles, New York Bureau) – She had previously called for Philippine President Rodrigo Duterte to step down and pave the way for Vice President Leni Robredo to take over. FilAm millionaire Loida Nicolas Lewis has been a staunch critic of Duterte whom she accused of pursuing a state policy of extra-judicial killings in connection with the government’s war on drugs. Now, Lewis wants U.S. President Donald Trump to also step down after he announced that he wants all drug dealers executed. “Duterte and Trump are birds of the same feather,” she exclaimed. We’ve heard of people who are ‘stateless.’ If she had her way, Lewis will be without a president – Filipino or American. Previous PostIntroducing: Vice President Bongbong Marcos!Next PostXi Jinping, Donald Trump, Rodrigo Duterte: Presidents For Life ?